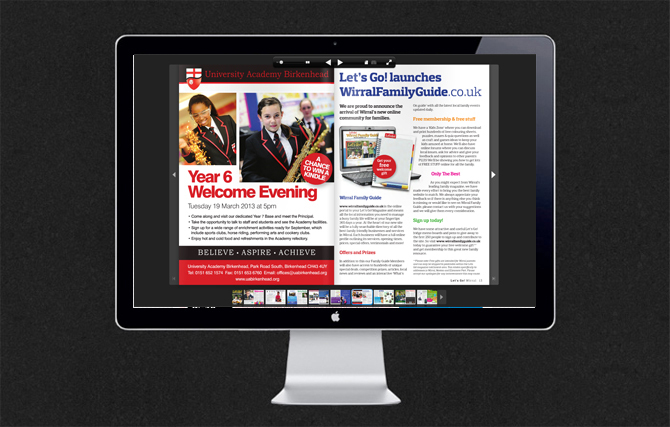 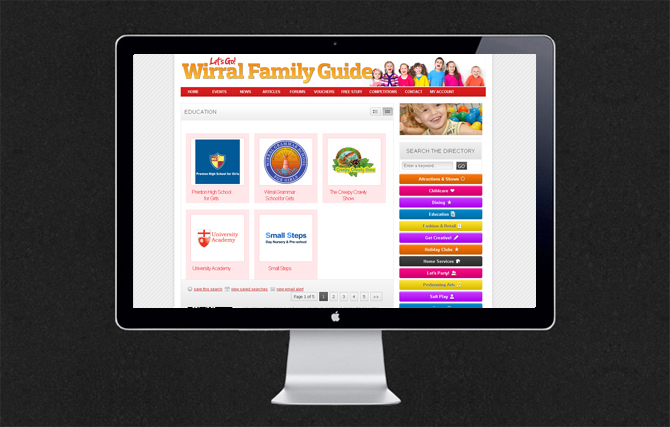 Wirral Family Guide is the online portal for Let’s Go! 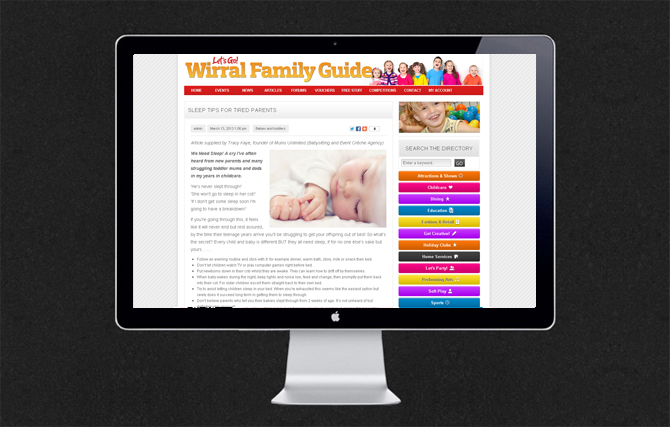 magazine, featuring all the local information you need to manage a busy family life. 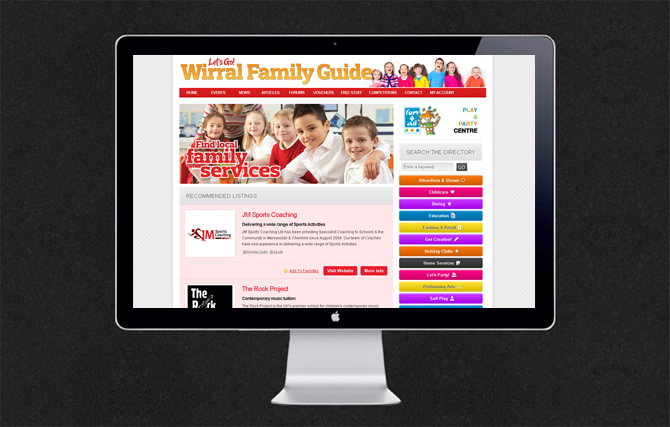 Content managed by client.